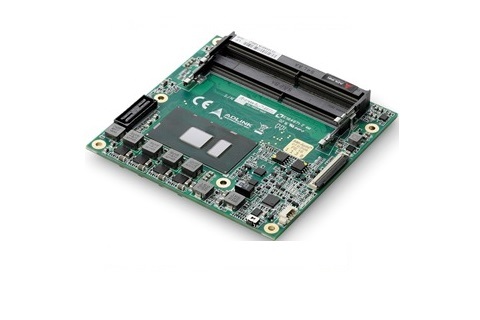 The cExpress-SL is a COM Express® COM.0 R2.1 Type 6 Compact size module featuring the 64-bit 6th Generation Intel® Core™ i7/i5/i3 and Intel® Celeron® Ultra-Low TDP processors (formerly Sky Lake-U") with CPU, memory controller, graphics processor and I/O hub on a single chip. 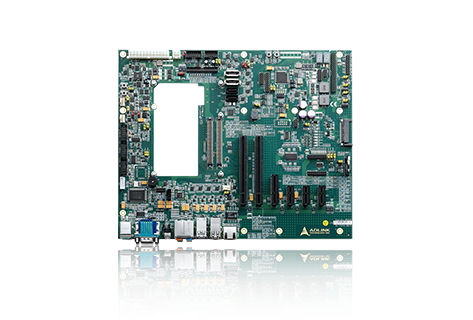 Leveraging the benefits provided by the 6th generation Intel® Core™ and Celeron® System-on-Chip, the cExpress-SL is specifically designed for customers who need optimum processing and graphics performance with suitable power consumption using Intel® Configurable TDP in a long product life solution. The cExpress-SL Intel® processors support Intel® Hyper-Threading Technology (up to 2 cores, 4 threads) and up to 32 GB of non-ECC DDR4 dual-channel memory at 1866/2133 MHz in dual stacked SODIMM sockets to provide excellent overall performance. Integrated Intel® Generation 9 Low Power Graphics includes features such as OpenGL 4.4/4.3, DirectX 11.3/11, Intel® Clear Video HD Technology, Advanced Scheduler 2.0, 1.0, XPDM support, and DirectX Video Acceleration (DXVA2) support for AVC/VC1/MPEG2/HEVC/VP8/JPEG hardware decode and AVC/MPEG2/HEVC/VP8/JPEG hardware encode. 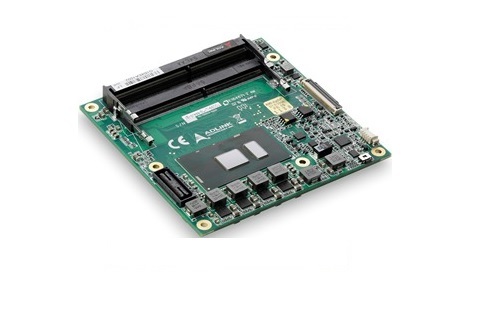 Graphics outputs include dual-channel 18/24-bit LVDS (eDP by build option) and two DDI ports supporting HDMI/DVI/DisplayPort. 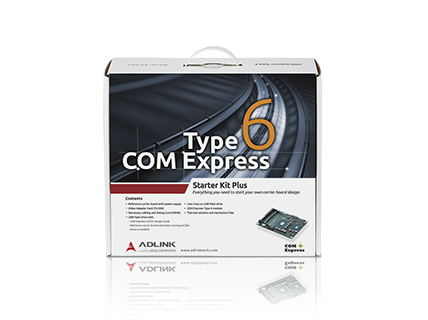 The cExpress-SL is specifically designed for customers with high-performance processing graphics requirements who want to outsource the custom core logic of their systems for reduced development time. 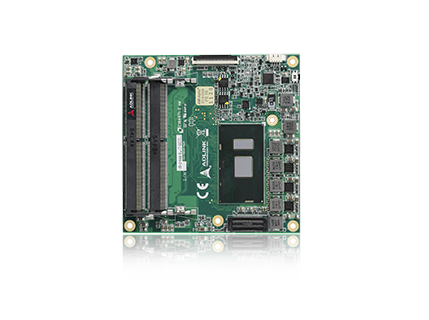 The cExpress-SL features a single onboard Gigabit Ethernet port, up to six PCIe Gen3/2 ports (build option), four USB 3.0 ports, four USB 2.0 ports, and up to three SATA 6Gb/s ports. Support is provided for SMBus and I2C. The module is equipped with SPI AMI EFI BIOS with CMOS backup, supporting embedded features such as remote console, CMOS backup, hardware monitor, and watchdog timer.